We are incredibly proud of our author K.C. Tansley and her book The Girl Who Ignored Ghosts. The book consistently garners positive reviews on NetGalley, Goodreads, & Amazon. Bloggers and reviewers across the blogosphere have been saying great things about it too. To date on Goodreads, 100% of the reviewers liked it. The book has remained on the Amazon Bestseller list for Time Travel for Teens for the entire release week. It has also been holding on to spots on the Top 100 Hot Releases Lists for Time Travel, for Mysteries & Thrillers, and for Horror. Congrats to K.C. for all her hard work! She’s currently on her TGWIG Online Blog Tour sharing her writing process and giving inside info on her story world. She’s also kicked off her TGWIG Book Tour and will be traveling around the East Coast this summer and fall giving workshops, participating in panels, and signing books. Many thanks to all the bloggers and reviewers who have been posting reviews and sharing their thoughts on the book. We read every single review and we appreciate all your support. 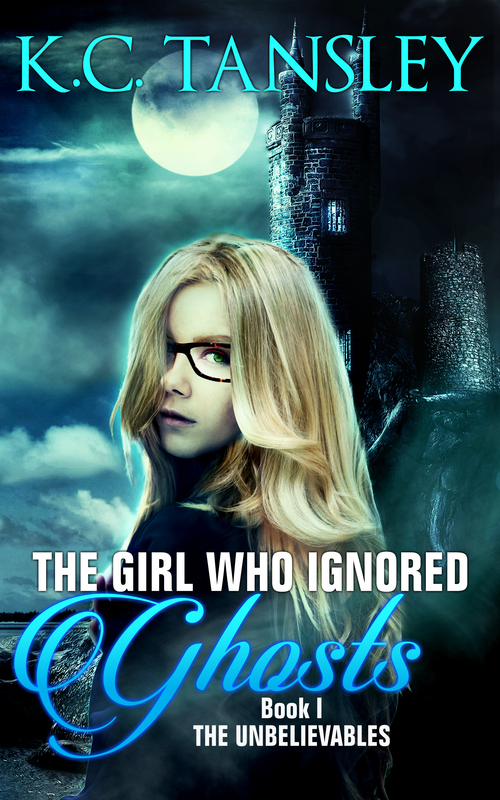 You have helped make this a terrific release week for The Girl Who Ignored Ghosts.